May Day, Mayday…. Lambs, Lambs, Lambs! 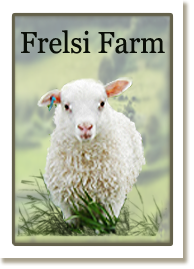 © [wpsos_year] Frelsi Farm and its Licensors. All Rights Reserved.